December 31, 2013 — There’s no denying Bill O’Brien came to Penn State at a critical time, and he has certainly earned his place in Penn State’s history. He gave us two seasons we will never forget, and provided a much needed beacon during the darkest days we’ve ever known. At the time he was hired, it seemed like the only thing our so-called university leaders did right. But, in the end, it seems that their dysfunction was more than he could take. 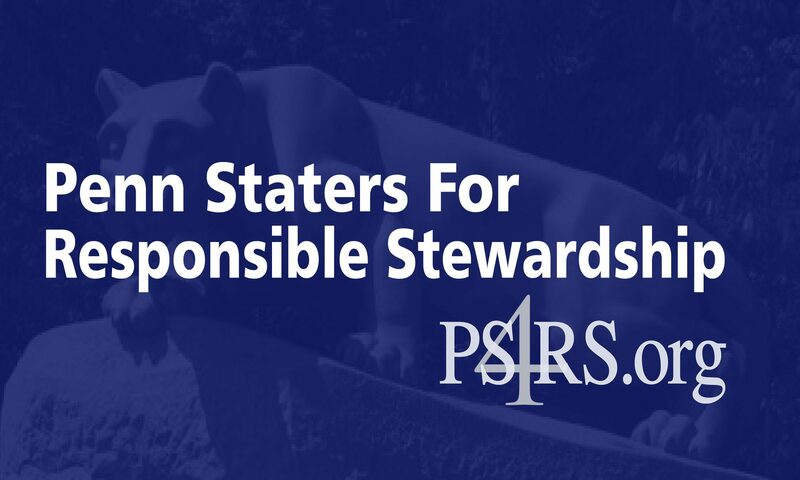 It’s high time we resolve the lack of leadership at Penn State, or it will soon cost us more than a football coach.